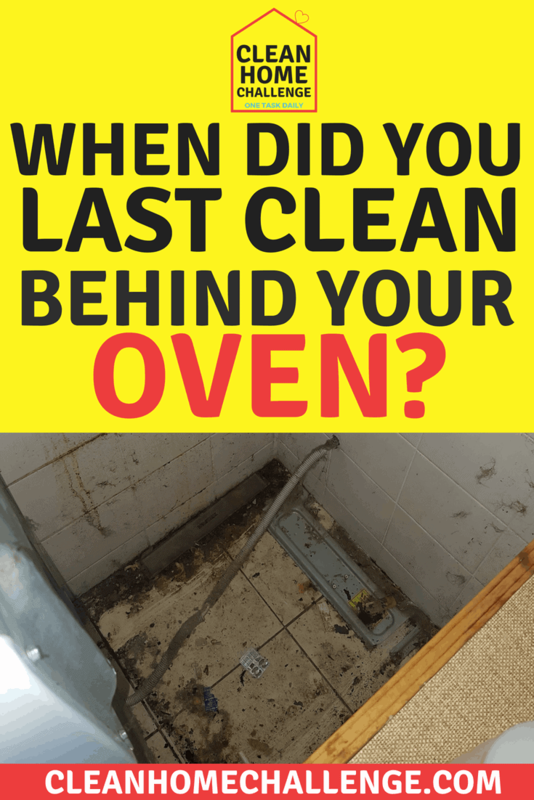 When did you last clean under your washing machine? Never?? 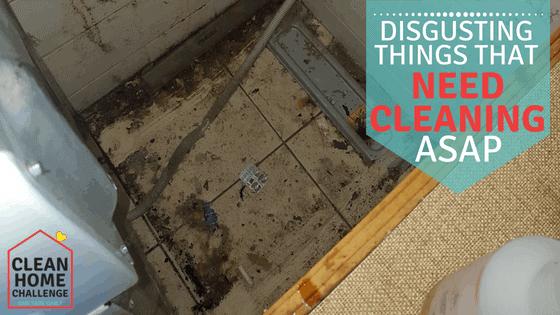 That is just one of the disgusting things that need to be cleaned in your home that I will list for you below. We all do our daily cleaning tasks, like the dishes, making the beds, but not many people think to clean the following things that often. 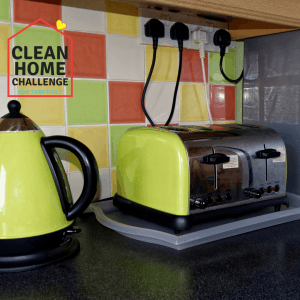 Take your time to go through the cleaning tasks, it doesn’t have to be done all in 1 day. Spread them over a few weeks. I mean, they haven’t been cleaned in a very long time, so waiting a few more days will not hurt! 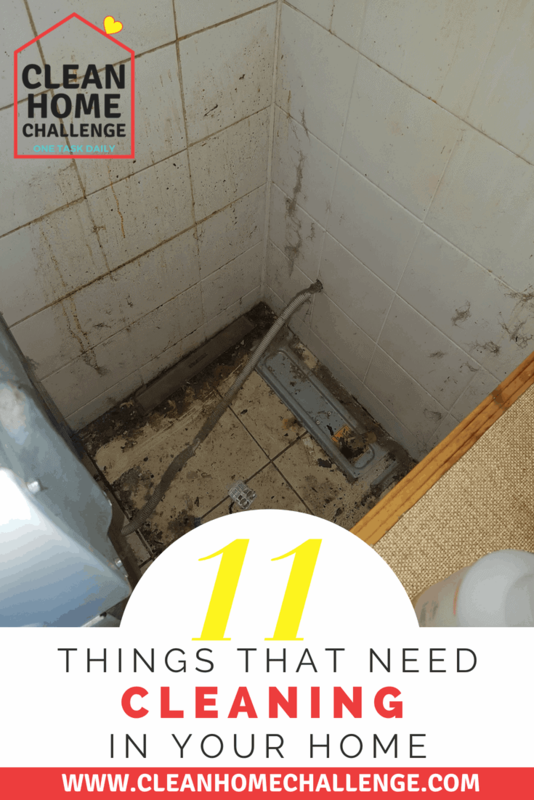 If you have my basic cleaning equipment on hand, all of the following disgusting things that need to be cleaned, will not take that long to tackle! Pull it out and you will find all sorts of gross. Spilled drinks that have gone sticky, and collected dust and bugs on it. If you have ever hat a rat problem, you will find rat poo there too!! GROSS. 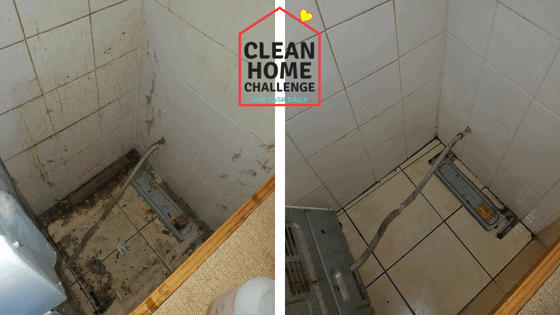 Pull out your fridge, grab your mop and bucket, filled with boiling hot water and some of your favourite all purpose cleaner. Start mopping up the mess. You may need to use a scrub pad or a magic eraser to get rid of any heavy build up. Whilst these guys are a pleasure to have in the hotter months, they certainly catch a lot of dust! You can clean your fans wither with a vacuum, duster, of microfibre cloths. Ok seriously, this is the most disgusting place in the home. It never gets cleaned. If you have a free standing oven, pull it out slowly. You do not want to force it, as the cables behind it can not be pulled apart or they will break. To be safe, go to your power supply box, and turn off the power while you pull out your oven. To clean, you may need some heavy duty cleaner!! Start by sweeping up and vacuuming what you can. Then you will need a mop bucket of boiling hot water and your favourite all purpose cleaner. 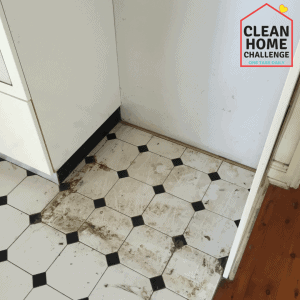 Start mopping away. Use a scrub pad or magic eraser if you have stuck on grime that needs a little extra help. Don’t forget the side of any cupboards your oven is next too, and the sides of the oven itself. Try to clean this area at least once a year from now on! 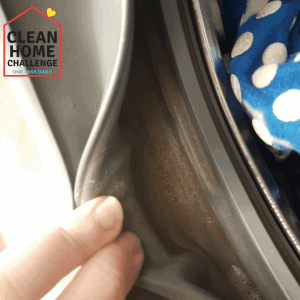 Even though it cleans your washing, your washing machine needs some TLC itself. It does require cleaning. If you still have your manual for your washing machine, please read it for details on how to clean it. If you have a front loader, go now and check the state of your seals. How do they look? You make your toast daily, but do you even clean your toaster out weekly? Monthly? Never? Get to it now, empty your bread crumb tray, turn your toaster upside down over the sink and shake gently to remove loose crumbs stuck inside! This is again, something that cleans other things, but in fact needs to be cleaned itself. In fact, cleaning your dishwasher, allows it to perform at it;s best to provide you with clean dishes the first time! 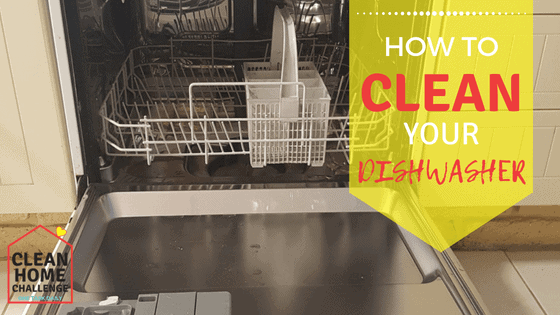 You can read my simple steps to cleaning your dishwasher here. Another commonly used part of the kitchen. Your cutlery draw would get opened numerous times a day! 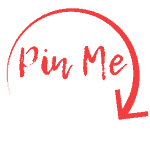 Take the time to remove all items from your cutlery draw, and give it a good clean out. 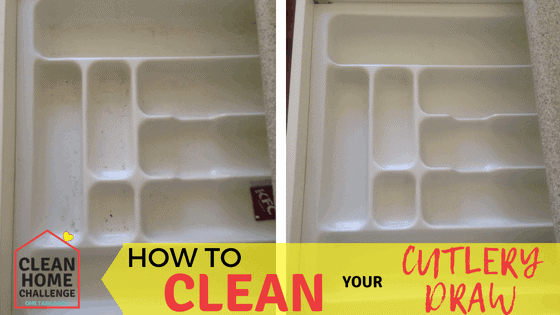 Read how to clean your cutlery draw here. These little guys are all around your house. Give them some love by cleaning them up every now and then. 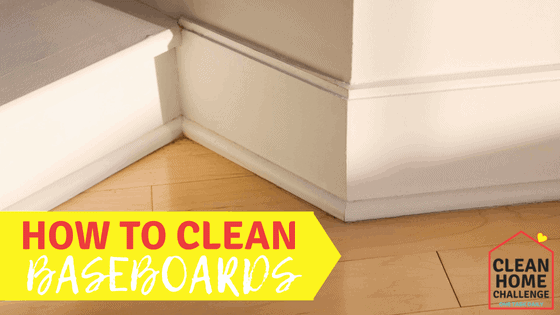 Here are some quick and easy ways of getting your baseboards cleaned today! This is the one item you need to check now. The build up in the bottom of your toothbrush holder could be one of the most disgusting things you see! 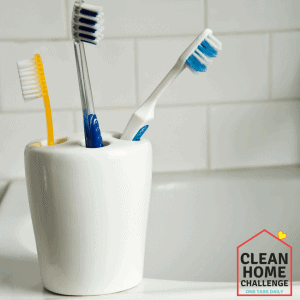 If your holder has mould growing in the bottom, consider using a more healthy toothbrush holder. Do your shower curtains feel, slimy or have signs of scum and mould on them? 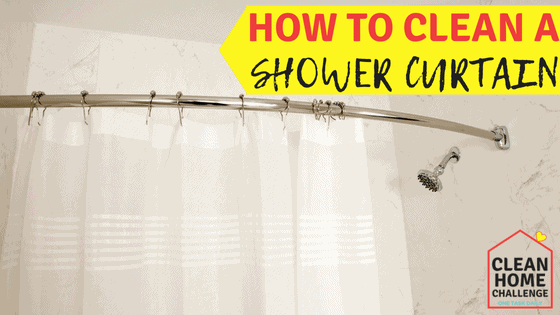 Read how to clean your shower curtains.